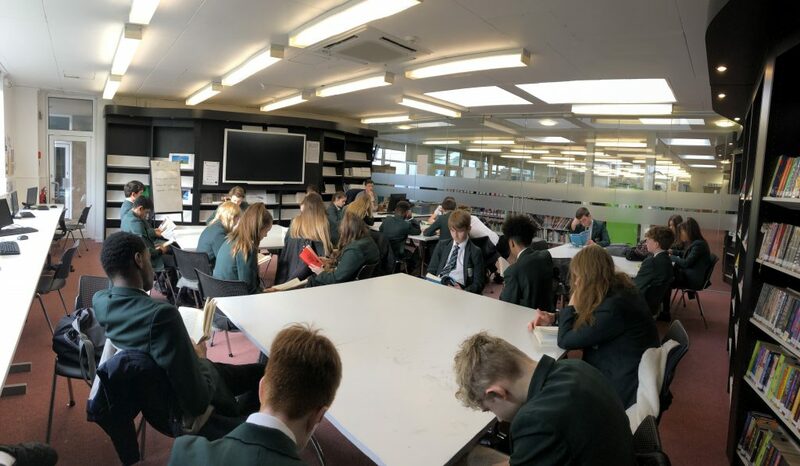 Our Friday morning silent reading sessions in Character Development Time (CDC Time) are now becoming an embedded part of the way we are strengthening our key literacy agenda at Bushey Meads. 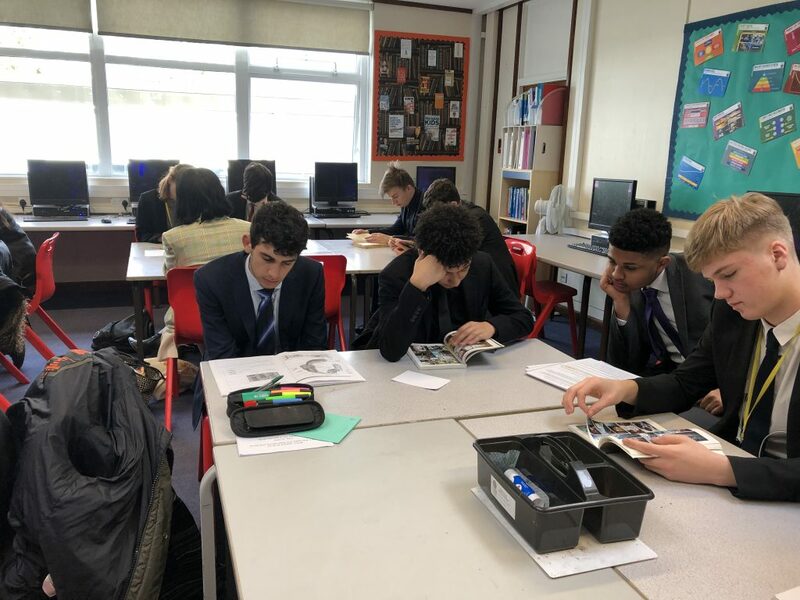 I was really impressed with Mr Burnell’s Year 10 CDC group all reading silently along with him as their Character Development Coach. 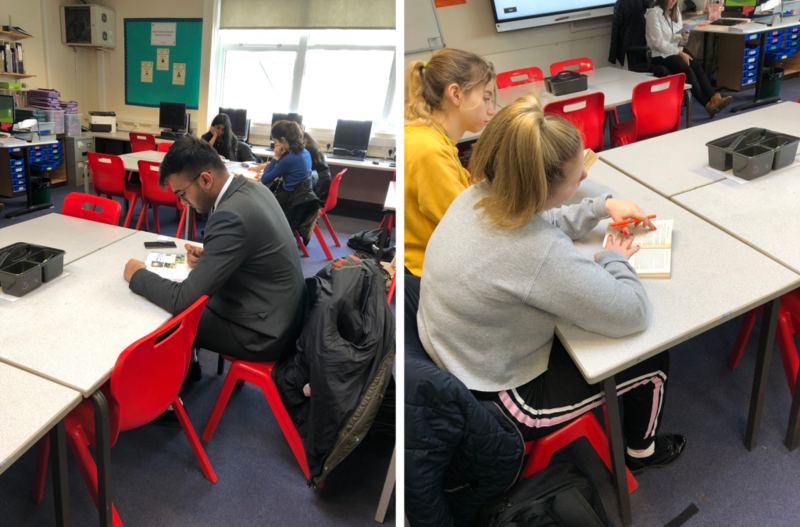 Mrs Kinghorn’s Sixth Form CDC group were also making the most of the 20 minute session, making for a really calm and focused start to their day of learning.